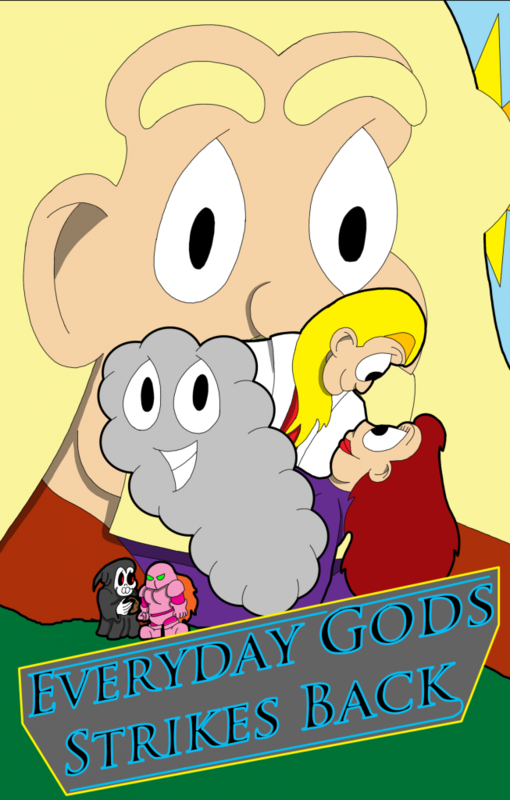 What kind of person with a web comic based on Gods, if I didn’t do a special issue for comic number 666. Well, normal I am sure, but that really does not describe me. So now you know.